November 11 is Remembrance Day, observed every year in many countries around the world in honour of the service men and women who have died in the line of duty. This year brings another layer of significance to the occasion - the Centenary of Armistice, marking one hundred years since the signing of the Armistice, a ceasefire agreement that effectively ended hostilities in the First World War. Some 8,500,000 soldiers lost their lives as a result of the war, including close to 62,000 Australians, leaving a lasting imprint on the history and identity of our world and nation. Governments, schools and libraries have placed great emphasis on encouraging the participation of young people and communities in commemorative activities every year. 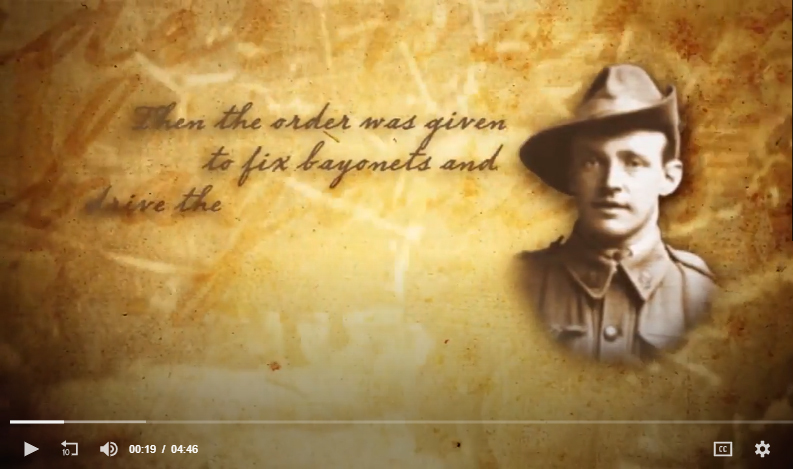 The following set of resources and activities have been curated by Britannica to engage students in important discussions around a seemingly bygone subject, including the sacrifices made by our service men and women during World War I and the significance of the event in shaping who and what we consider to be Australian today. The following activities are created for primary school students. 1. Research a local war memorial and its significance. 2. Plant a community tree to commemorate the event and make a memorial plaque to sit near the tree. 3. Contact the local Returned Services League (RSL) to invite a returned service man or woman to speak to the students about their experiences serving their country. 4. Think about what the Australians at Gallipoli could eat and how food was supplied to them. There were thousands of men and women, food needed to be supplied at short notice and there was no refrigeration. Food came from as far as Egypt and Greece but due to the lack of refrigeration soldiers got very little fruit, vegetables, meat or dairy products. Soldiers were given sustenance consisting of bully beef (a kind of tinned corned beef), rice, jam, cocoa, tea and some bread. Most of all they ate hard tack. Hard tack, also known as the "ANZAC Wafer" or "ANZAC Tile", had a long expiration date. They were originally made by Arnott's and continued to be eaten during World War II. 5. Make hard tack biscuits in class. 6. Read “The Fair Dinkum War” by David Cox and discuss what it was like to be a child during war. Students can illustrate their impressions of a child during war. 7. Make a Remembrance Day Poppy. Poppies have long been associated with World War I memorials through the poem “In Flanders Fields" by John McCrae. 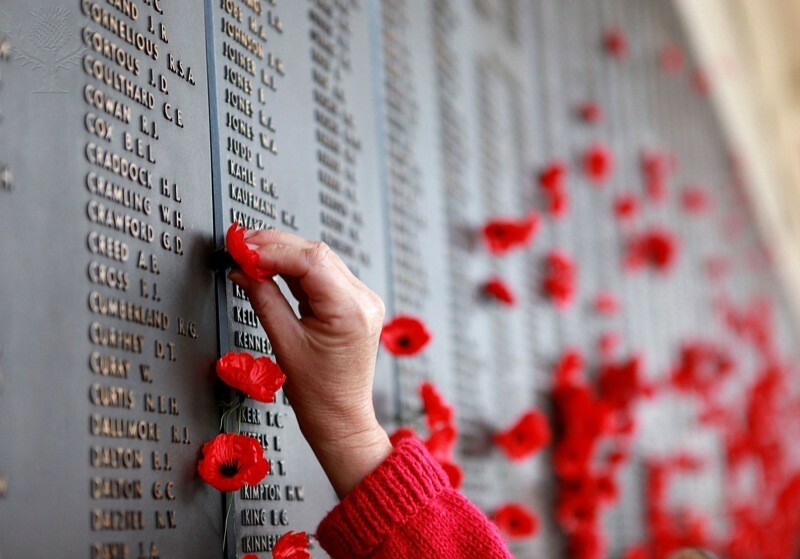 In Australia and some other countries around the world, paper poppies are sold to raise money for the support of veterans and are worn in the lapel as a sign of remembrance. 1. Read the Britannica article on "Australia in World War I". 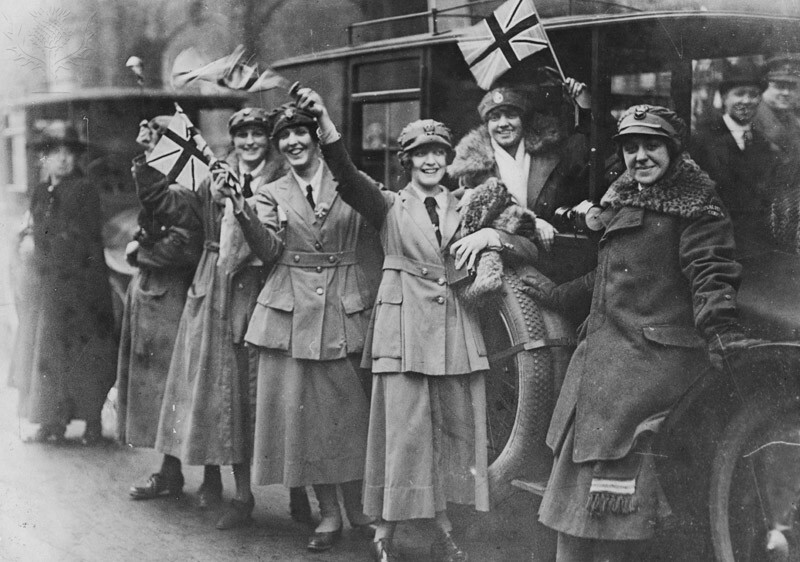 What role did women play during the war? What impact did World War I have on shaping the Australian identity? 2. Learn about the contribution of Aboriginal and Torres Strait Islander service men and women. 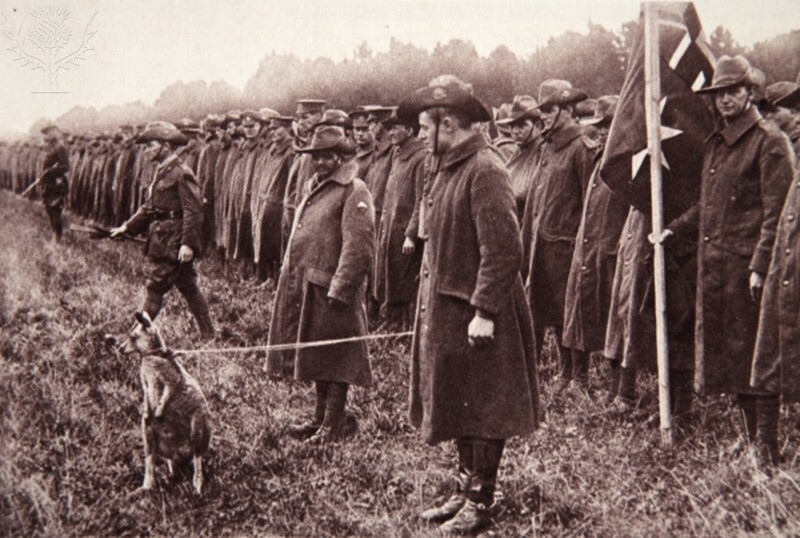 Several hundred Aboriginal and Torres Strait Islander men enlisted in the First World War. During their service they were treated equally within the armed forces. 3. Create a biography of an Indigenous person who served during the war. Red poppies are placed on the honor roll at the Remembrance Day Commemoration Service, Australian War Memorial. ImageQuest/Cole Bennetts/Getty Images News/Getty Images/Universal Images Group. 5. Read "Simpson and his Donkey" by Mark Greenwood and Frané Lessac. Examine the illustrations showing the conflict. Discuss with a friend the challenges the soldiers would have experienced. Imagine you are a soldier and write a letter home sharing your experiences. 6. Read "The Ode" by Laurence Binyon (1869–1943). Discuss the meaning of The Ode and the significant language used by Laurence Binyon. The following activities are created for high school students. 2. Research and respond to the war poem "In Flanders Fields" by John McCrae (1872–1918) using Britannica School. Explore the poet’s personal point of view and interpret the language and structures used to convey the poem’s meaning. 3. Examine the Britannica media "World War I: Gallipoli Campaign" and "ANZAC Troops". Read "The Diary of Herbert Vincent Reynolds" to gain true perspective of the experiences of the troops during war. Imagine you are a soldier just like Herbert Vincent Reynolds, serving during the war, create a detailed diary entry describing what you see, hear and feel every day in the war zone. World War I: Gallipoli Campaign. Click to watch the video in Britannica School. Britannica School/Behind the News. 4. Visit a war memorial, and write down the name of a serviceman or servicewomen who specifically served in the First World War. Research the person to learn about them and their experiences. You can use these websites to find reliable information: Australian War Memorial, National Archives of Australia and Trove. Using a medium of your choice create an art work capturing their story.